Optimize Consulting, Inc. is a business management consulting firm, committed delivering improved excellence to your organization utilizing Optimize Strategic Excellence™. Federal and commercial clients have realized benefits of over $2 billion teaming up with Optimize. The firm has a well-deserved reputation of excellence in providing smart, sensible, and cost-effective organizational improvement solutions for our clients to include award-winning global efforts with the U.S. Department of Defense. Optimize Consulting, Inc. was created due to the sub-optimization outcomes of many lean six sigma deployment efforts that have occurred throughout the years of its popularity. The firm created Optimize Strategic Excellence to insure the client gets its biggest bang for the buck for improvement efforts. Why just improve if you can optimize? We guarantee an effective improvement solution for your organization. Our reputation and history of successes with our clients speaks for itself. There’s no substitution for battle tested trusted advisors who have been a part of award-winning global initiatives. Why just improve your organization, when you can optimize it? Your strategic improvement efforts are critical to the success of your organization. Make sure you partner with seasoned professionals who have a high level of experience and a proven success record and reputation. Don’t jeopardize your organization’s future on trying inexperienced consultants leading to a bad experience. Optimize your improvement efforts. Whether your organization is looking to get started or is in need to take the improvement initiative to a higher level, you can be confident in our passion and professional assistance to make your organization the best it can be. We approach every client with a focus on integrity, advocacy, and understanding. 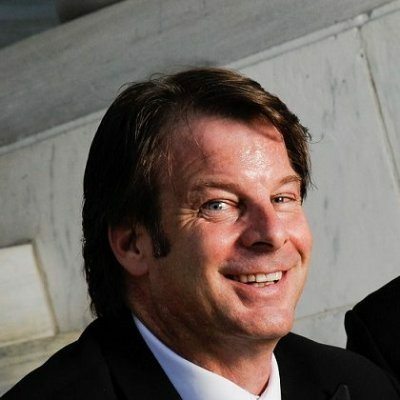 Robert is founder of Optimize Consulting and author of Organizational Optimization. 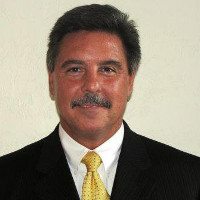 He is a seasoned Deployment Leader and LSS MBB with over 25 years experience in the federal and commercial markets. U.S. Air Force veteran. Lee has 15 years experience in optimizing large scale improvement operations for the military and commercial clients. Retired U.S. Air Force Officer. Stephen has over 18 years of experience in business development and optimization efforts for federal and commercial clients. Dave has 30 years of organizational improvement successes with the federal and commercial markets. 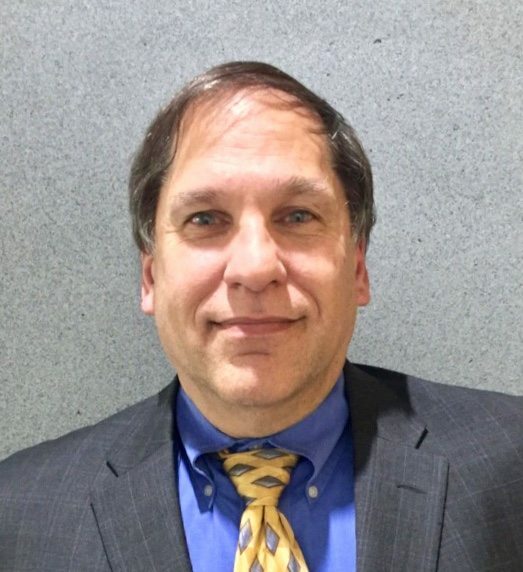 Dave has 26 years of experience in optimizing large scale improvement operations for the federal and commercial clients.